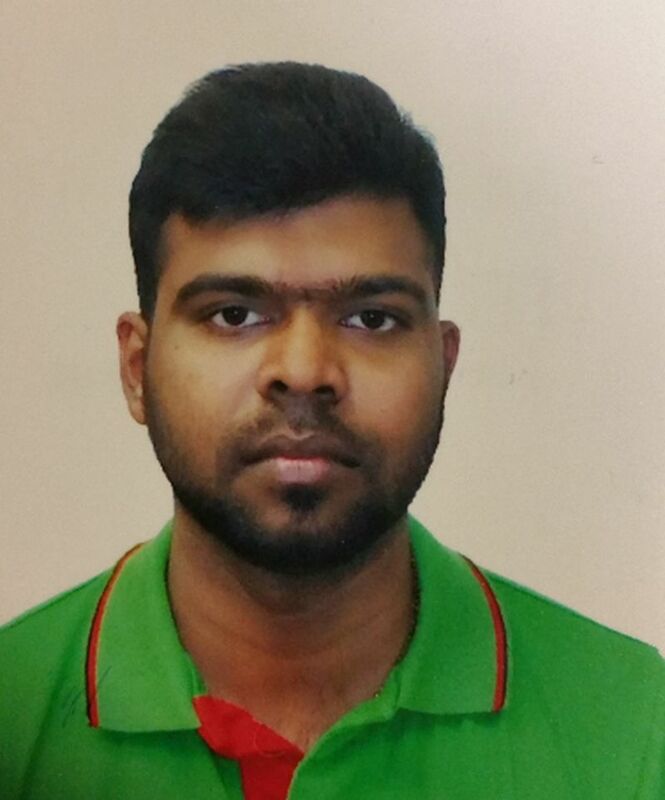 The Missing Person Unit (MPU) is highlighting the case of Ravishankar Vallepuram, 33. He was last seen on Tuesday, March 15, 2016, at 11 a.m., leaving his home in the McLevin Avenue and Neilson Road area. He is described as 5'8", 198 lbs., medium build, brown eyes, black straight hair and a beard. He was last seen wearing a grey winter coat and blue jeans. Police are trying to determine his whereabouts. The MPU ensures the investigative response of Missing Persons and Unidentified Human Remains investigations including historic unsolved cases. Vallepuram's case is also featured on Canada's Missing website, which is the website for the National Centre for Missing Persons and Unidentified Remains. Anyone with information is asked to contact police at 416-808-7411, Crime Stoppers anonymously at 416-222-TIPS (8477), online at www.222tips.com, online on our Facebook Leave a Tip page, or text TOR and your message to CRIMES (274637). Download the free Crime Stoppers Mobile App on iTunes, Google Play or Blackberry App World. For more information about the Missing Person Unit, click here.